Many home buyers and sellers use the term “REALTOR” to describe all real estate agents, but there is a big difference. REALTORS have more training and accreditation than the average real estate agent and can draw upon more resources to get the best deal for your real estate investment. 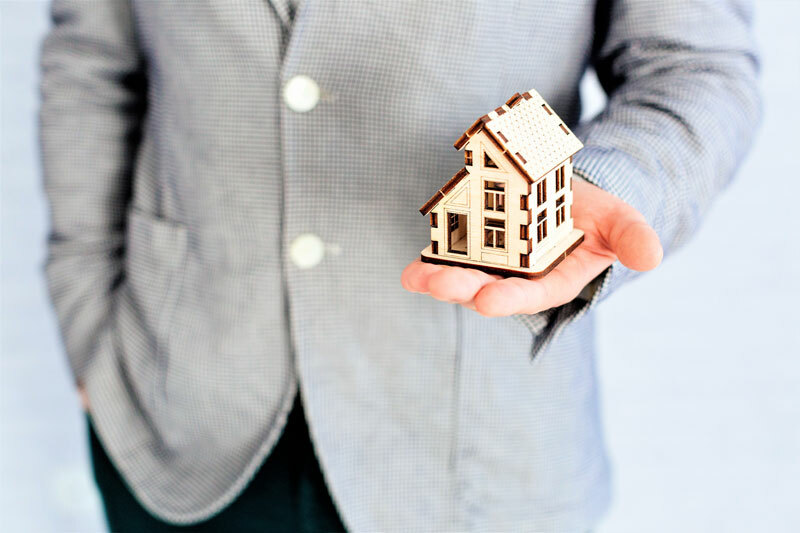 This article outlines some of the benefits of working with a REALTOR, so you can make the distinction next time you’re looking for professional assistance buying or selling. REALTORS have membership in the National Association of REALTORS (NAR), which oversees practices and co-operative efforts between more real estate agents than any other organization in the world. NAR has more than one million members in 60 countries worldwide and is based in Washington, DC, where it lobbies government on behalf of the real estate industry and buyers and sellers. NAR also conducts extensive research on the economic, political, and structural effects of changes in the real estate industry, and passes those findings onto its members. REALTORS® have the opportunity to network with each other and compare notes on regional industry conditions at regular NAR events, including an annual conference and expo with more than 500 exhibitors. In effect, NAR provides representation and education for its members, which enhances their real estate expertise. Perhaps NAR’s greatest value is that it upholds a well-established code of ethics which covers every practice in real estate. NAR’s Code of Ethics is updated every year to keep pace with changes in the industry and is followed by its members around the world. These rules help promote a common standard for real estate beyond NAR and maintain trust between consumers and real estate professionals. In order to meet the code of ethics, many REALTORS take courses offered by the NAR’s REALTOR University, which provide education on things like foreclosure markets, second home markets, and real estate safety. Buyers and sellers working with REALTORS also get an upper hand on the rest of the market, with access to more Multiple Listings Service (MLS) data. REALTORS enable their clients to list their home on the MLS and view other homes for sale, whereas other real estate agents may not be able to provide access to this service. REALTOR partnerships also enable buyers and sellers to view home for sale data across the nation and the world, so they can get to know the market faster.